Oukitel U19 is one of the smartphones with a reliable display and battery from a Chinese OEMs you can trust. This budget smartphone has a resemblance to the iPhone X just like its predecessor had. 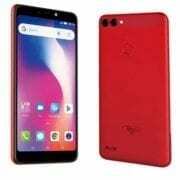 Though this should be an upgrade since the Oukitel U18 has most of the flagship specs already but this one seems to be the lesser version as it has everything in drop compared to the Ouikitel U18. The battery, RAM, storage and some features on this phone is lesser than you might imagine. But the good news is that this Ouikitel U19 is cheaper and affordable. 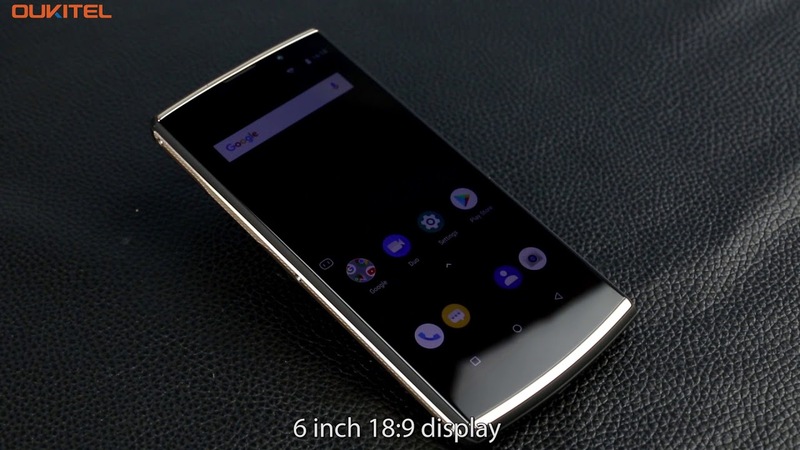 The Oukitel U19 has a striking resemblance to the latter variant as they pack almost bezel-less in the display with the same screen size of 5.85 inches. In fact, it will take someone that knows phone very well to sport the difference without going through the phone. On the front, the Oukitel U19 has a screen display resolution of 1512 x 720 Pixels with a 2.5D Curved Glass Screen. The body Features Aluminium Alloy and Plastic design and it’s available in Blue, Gold, and Black. The Oukitel U19 has dual cameras on the back that features 13 Megapixels + 5 Megapixels with full HD video recording capability and 4163 x 3122 Pixels image dimensions. The front camera has 5-megapixels and the inbuilt storage is 16GB expandable up to 64GB using microSD card up. The Oukitel U19 will give a performance that can lag sometimes when multitasking because it has a MediaTek MT6739 chipset that runs on Quad-Core 1.3GHz with 2GB of RAM. Unlike the U18 that has 4GB of RAM and also runs faster. This phone has a rear-mounted fingerprint scanner and it runs on Android 8.0 Oreo which is an upgrade that it’s predecessor lack. You get a battery capacity of 3,600 mAh powering the phone with a micro USB and a support of the 4G network. The Oukitel U19 will sell at a price of $153. In Nigeria, the price of Oukitel U19 will be around 45,000 Naira to 65,000 Naira depending on your location in the country. Screen Resolution: 1512 x 720 Pixels 24 bit color depth. Screen Resolution Density: 286 ppi . Rear: 13MP + 5MP 1080p@30fps. Capacity: 3,600 mAh Li-Poly (Lithium Polymer). Music Play Time: Up to 27 Hours. 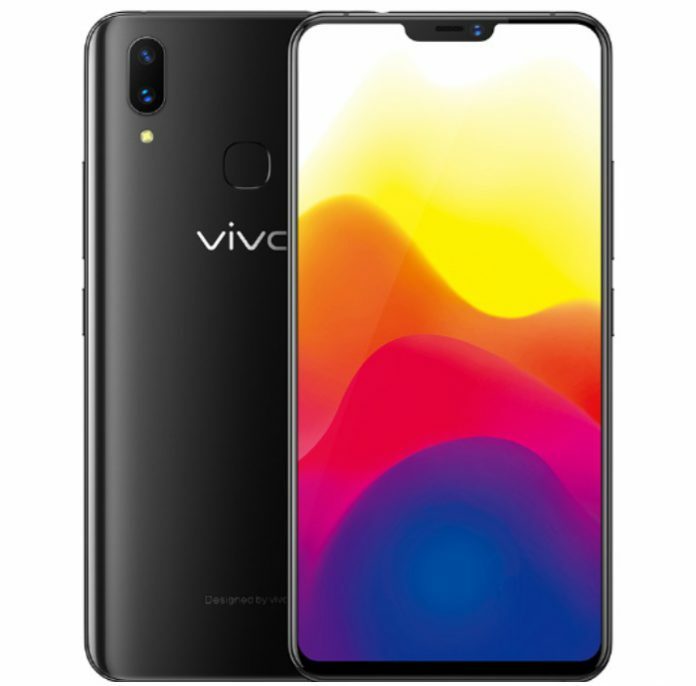 Vivo X21 Price, Specs, Features and Review. 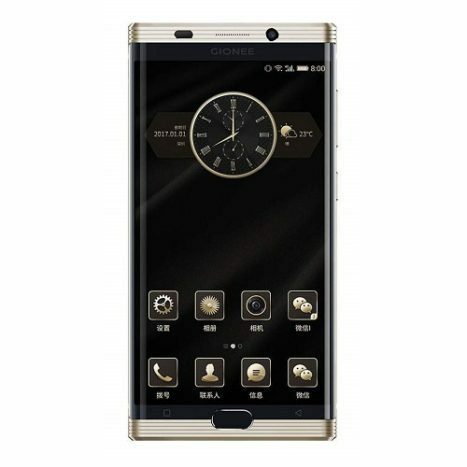 Gionee M2018 Price, Features and Specs. 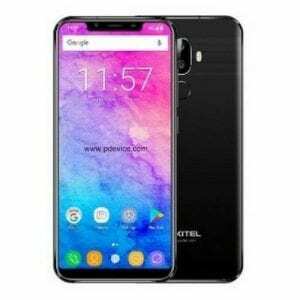 Oukitel K7 Price, Specs, Features and Review.